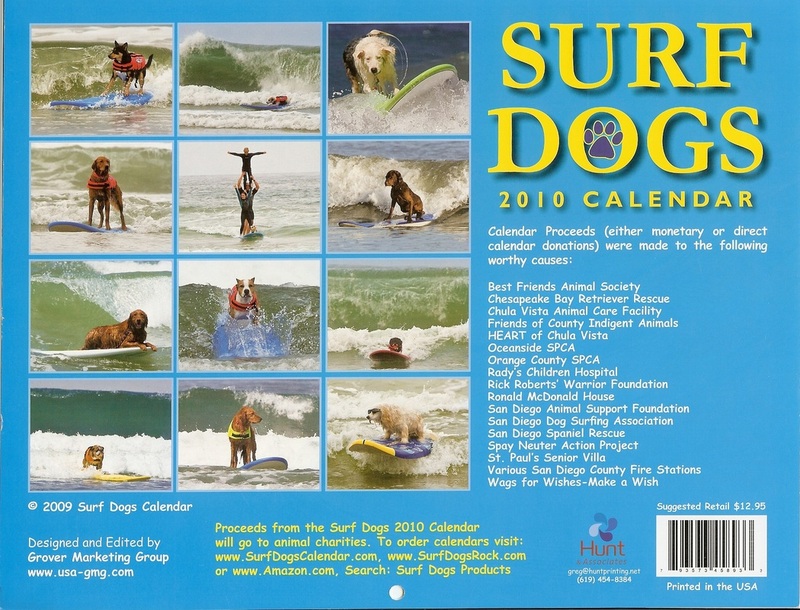 Dina Demeo has done it again! 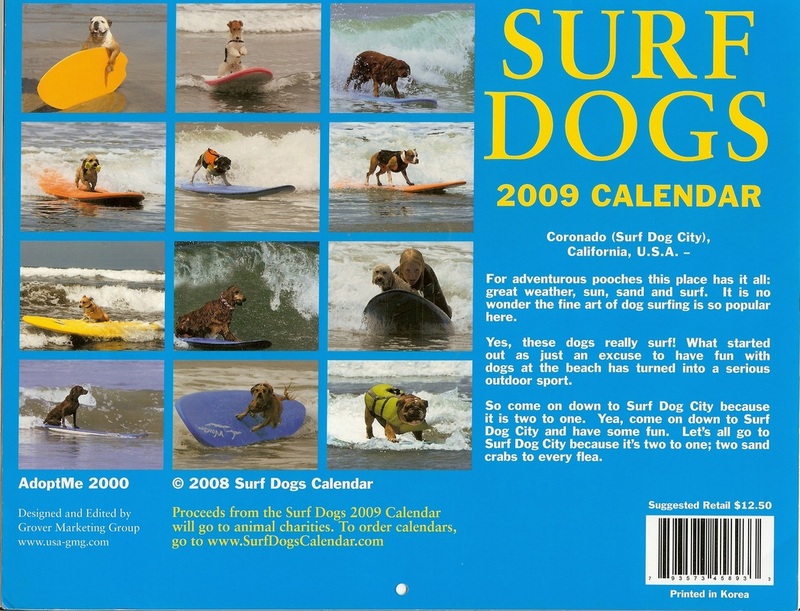 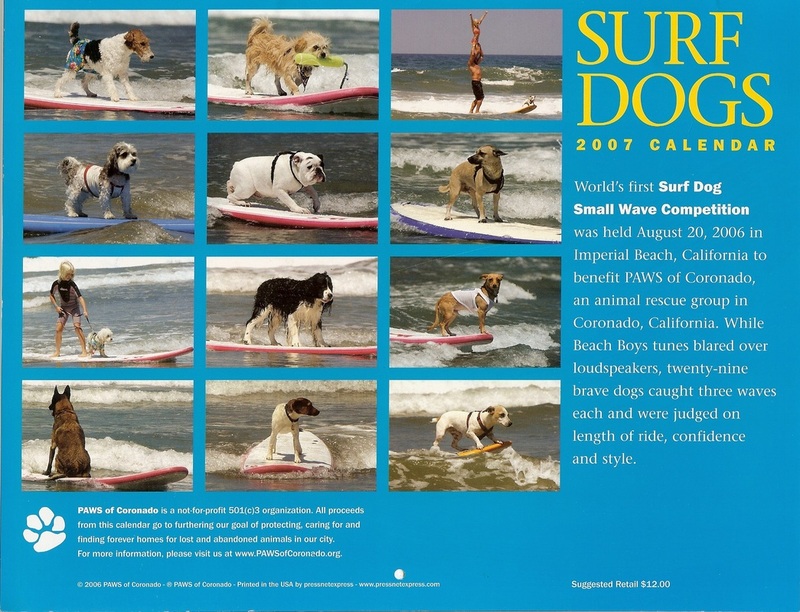 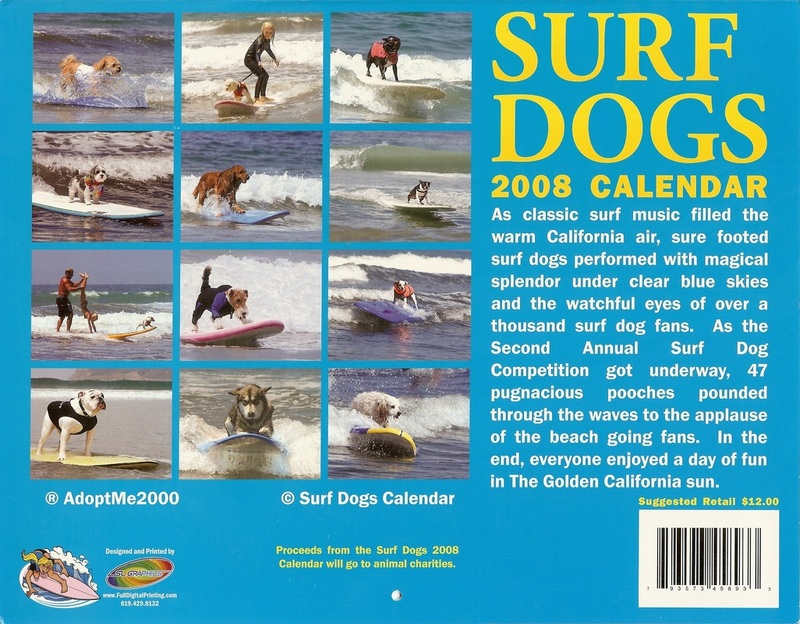 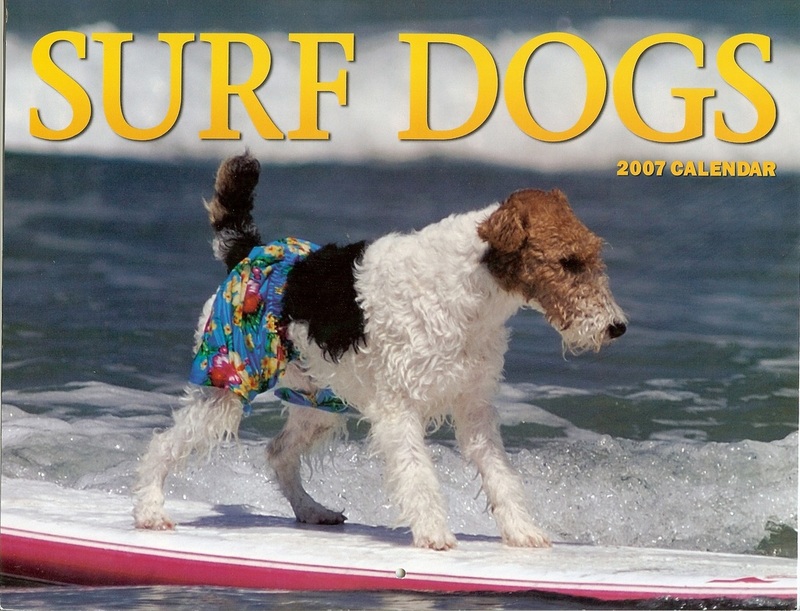 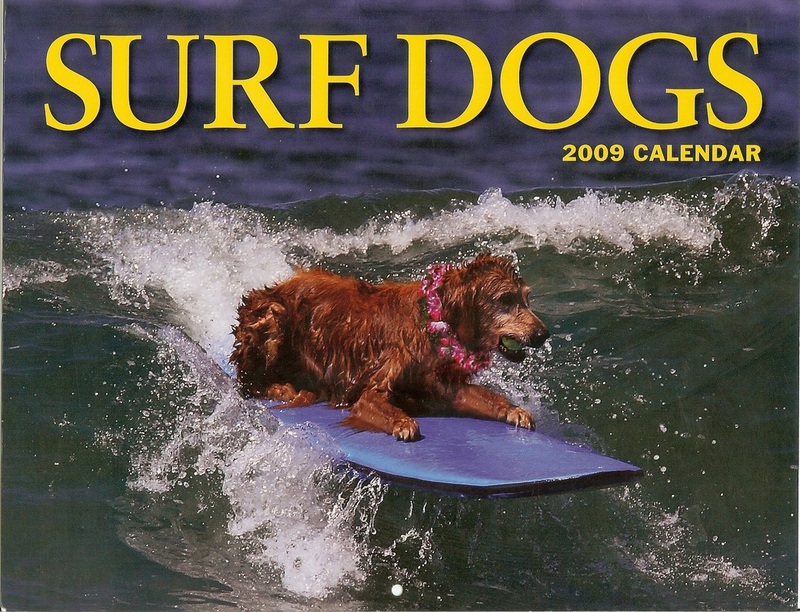 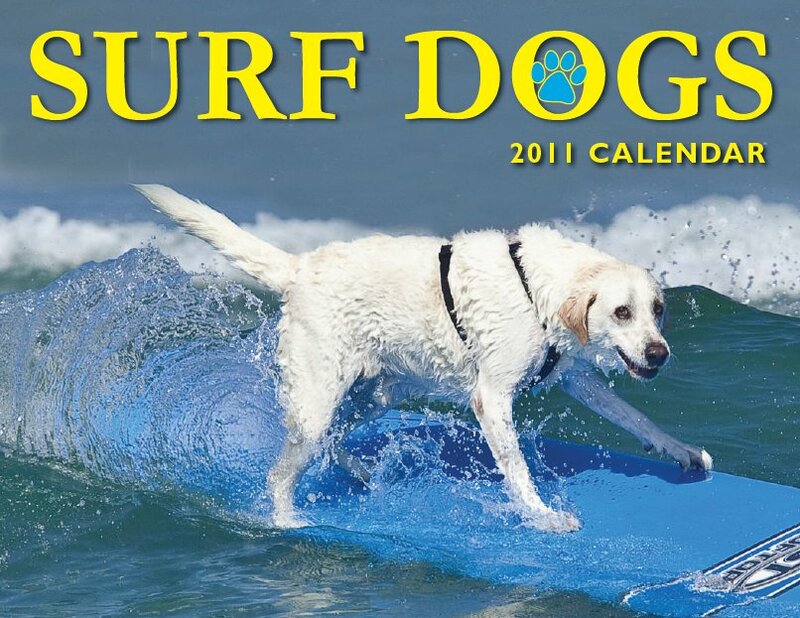 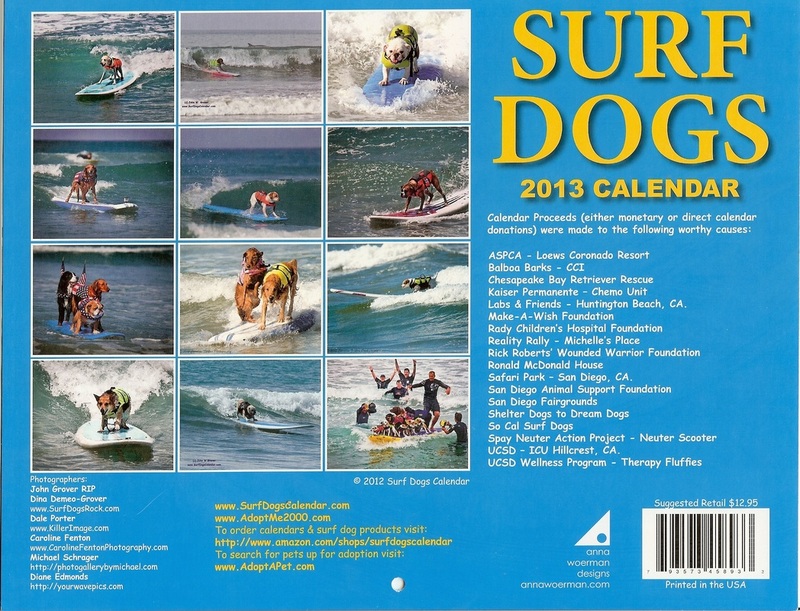 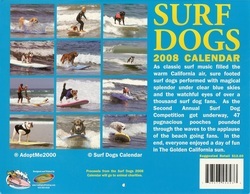 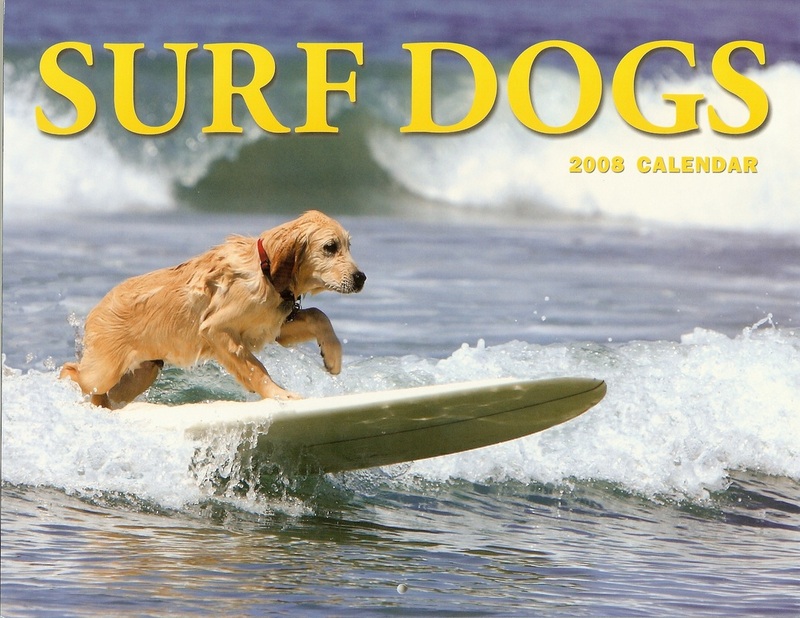 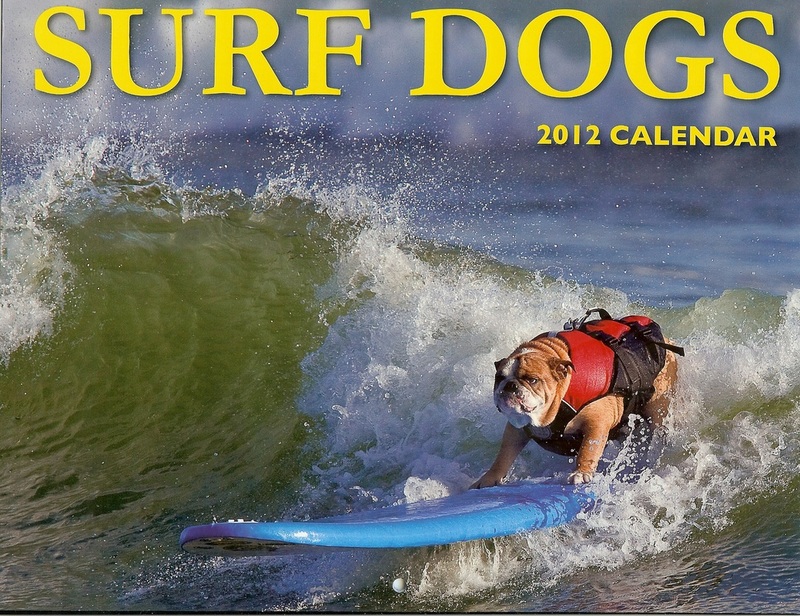 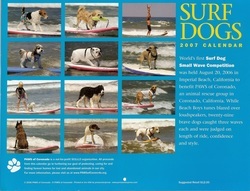 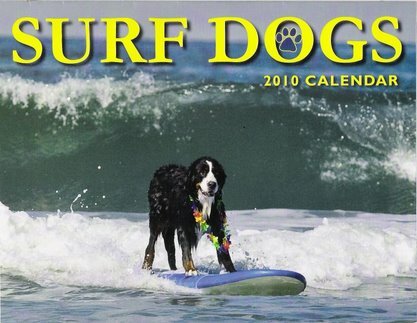 The new 2013 'Surf Dogs Calendar' is Awesome! 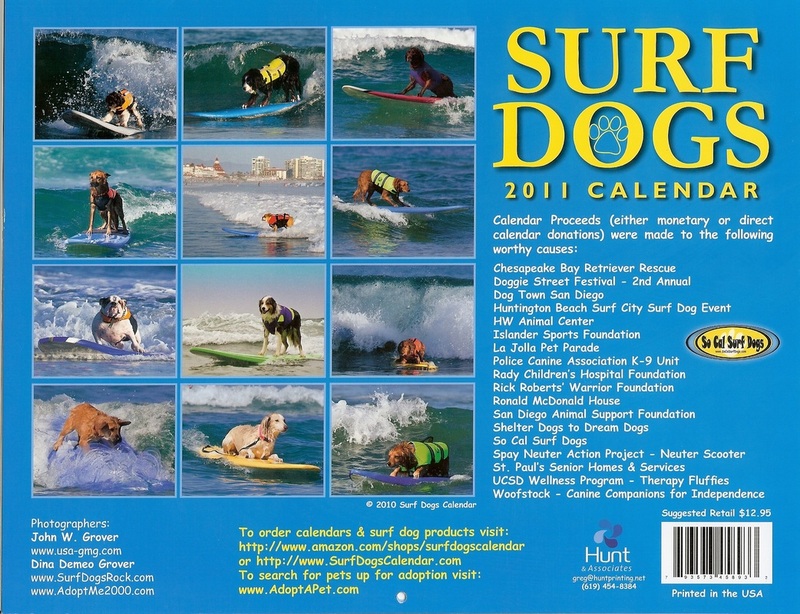 18 different charities and organizations. 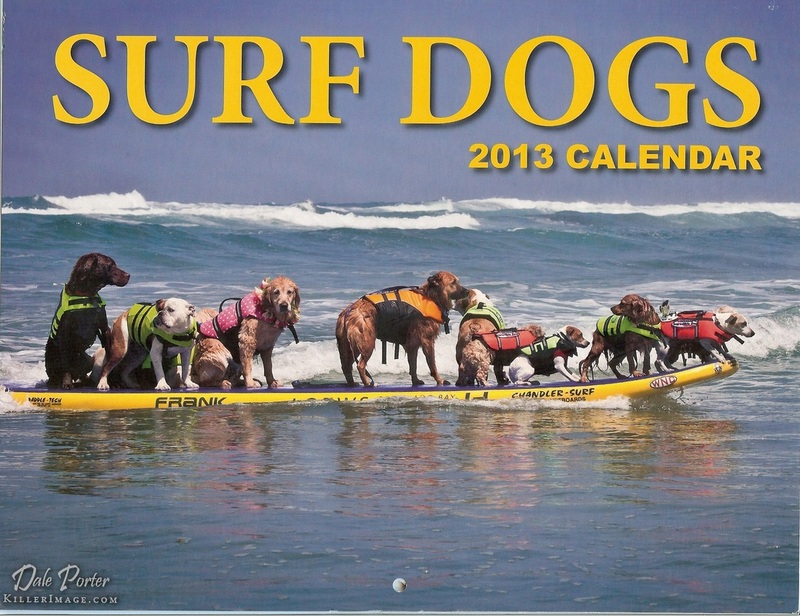 to be used in this Surf Dogs Calendar.